Jon Stewart, the long-time star of The Daily Show on Comedy Central, shocked his audience yesterday by announcing that he would be leaving the show this year. In a sign of just how important Stewart and The Daily Show are to modern America, his impending departure from what is, at bottom, a consistently funny comedy show was headline news at such diverse websites as the BBC and CNN Money. 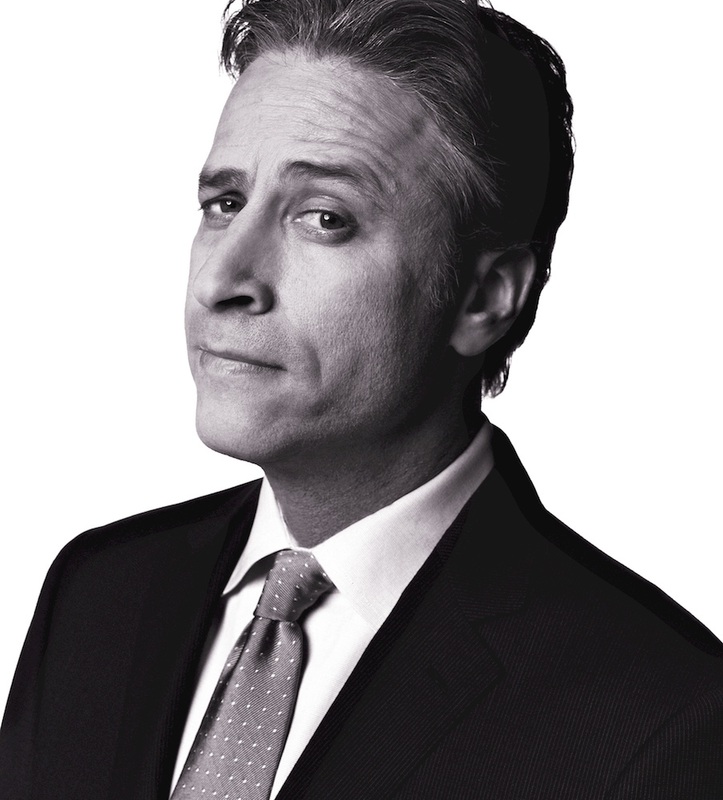 Stewart has sat at the anchor desk of The Daily Show since 1999 — an extraordinarily long tenure in the modern world. For many young adults, he’s been an immutable part of the social landscape for as long as they can remember. With Stewart as the motivating force, The Daily Show has launched the careers of other comedy stars, like Steve Carrell, Stephen Colbert, and John Oliver, but more importantly it has become an essential cultural and political touchstone for a huge swath of the American population. It is amazing, but true, that a large percentage of young Americans routinely get their exposure to news from The Daily Show and identify Stewart as more trusted to provide accurate information than networks like MSNBC. Commentators may moan that such survey results are a sign of America’s illiteracy — and the growing irrelevance of broadcast and print journalism — but the reality is that people just get their news in different ways now. Stewart and The Daily Show became trusted because they mixed the humor with a healthy dollop of news footage, factoids, and actual interviews of Presidents, political and cultural figures, and world leaders. And, although The Daily Show unquestionably came from a general liberal perspective, Stewart and his crew weren’t afraid to skewer racial politics, the disastrous roll-out of the healthcare.gov website, and other causes and developments on the left end of the political spectrum. With Jon Stewart leaving The Daily Show and Stephen Colbert taking over for David Letterman, where will younger Americans turn to get their tolerable daily exposure to the world’s events? There’s no guarantee that the new host will capture their confidence, and the risk is that they won’t turn to other sources for such information at all. That should be a significant concern for those who have used The Daily Show to reach the Millennials. If those Millennials (and members of the next generation, which hasn’t yet acquired a catchy title) who have some interest in politics and news aren’t watching The Daily Show, how do you engage them? Jon Stewart’s replacement will have awfully big shoes to fill. 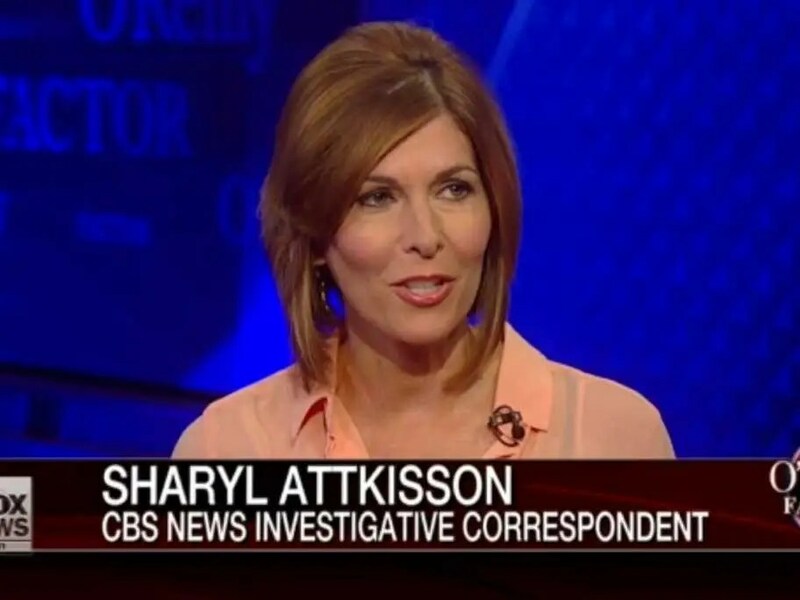 Sharyl Attkisson, an investigative reporter with CBS News, resigned from her position today. Her resignation is one of those stories where your reaction to it may well depend on your political inclinations. By any measure, Attkisson was an accomplished television journalist. She was regarded as one of the top investigative reporters on TV, and in her career she had won five Emmys — for reports on the “Fast and Furious” gun-walking program, the Red Cross, Republican fundraising, TARP and the border patrol. She’s going to finish writing a book, tentatively entitled Stonewalled: One Reporter’s Fight for Truth in Obama’s Washington, that apparently will focus on the challenges of reporting critically on the Obama Administration. 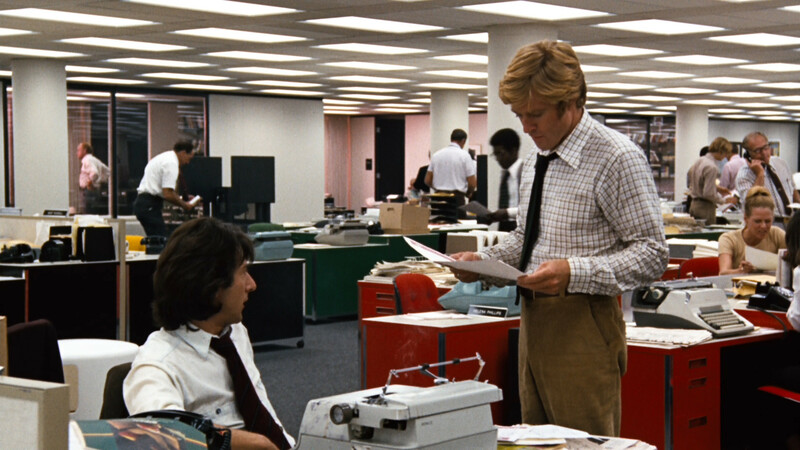 Those ever-present anonymous sources, though, say there’s more to it than a desire to complete a book. According to the Politico article linked above, some people say Attkisson was fed up with a perceived liberal bias at CBS and tired of the lack of support for investigative reporting on the network. Other sources contend that network executives thought Attkisson lacked impartiality and that her reports were increasingly motivated by a bias against President Obama. I don’t know the truth, of course, although I’m a bit skeptical of the unnamed sources. When reporters are reporting on fellow reporters, you wonder whether the sources end up being other reporters gossiping with each other. We’ll probably never know the real back story. But, we do know this: there are too few investigative reporters on TV to begin with, and Attkisson’s resignation means that the count of capable investigative reporters has just decreased by one. I don’t care what her political views are — any loss of a skilled broadcast investigative reporter is a loss for everyone. We need more of them, not less. I hope she finds her way back to TV soon. A Mean-Spirited Obituary — Or A Cathartic Moment? My mother always taught us that if you can’t say something nice about someone, don’t say anything at all. That notion should apply, especially, to obituaries. There’s obviously a back story here, and the Reno paper apparently pulled the obituary after it was first published and is doing an investigation. In the meantime, the original obit has gone viral, and other news outlets are reporting on the history of this woman and her children — which apparently includes foster homes, a case decided by the Nevada Supreme Court, and legislation that allows children to terminate parental rights. I’m sure there is a lot more to this story of apparent human misery. One line in the obituary reads: “Her surviving children will now live the rest of their lives with the peace of knowing their nightmare finally has some form of closure.” I find myself wondering what terrible things must have happened to cause a child to write such words about her own mother. In a world of senseless violence, ethnic wars, random kidnappings, and suicide bombings, why get angry about some green paint splashed on a statue — particularly when the paint can be cleaned and the statue returned to its former glory? But the vandalism at the Lincoln Memorial does make me angry. I hope they catch the twisted person who did this, and I hope they make him pay. The Lincoln Memorial, like the rest of the National Mall, says a lot about America. Lincoln was one of our greatest Presidents, and one of our greatest Americans, period. His story tells a lot about this country, and his perseverance through the awful bloodshed of the Civil War does, too. 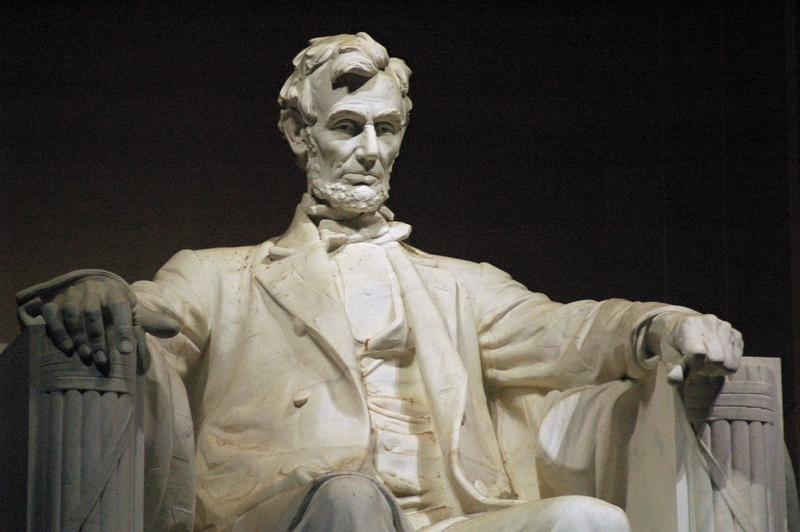 Most Americans have seen the Lincoln Memorial, on fifth grade trips to the Nation’s Capital or on family visits there, and it is an awesome temple to the American Idea — noble and grand, humbling and moving, with Lincoln’s careful words carved on the walls and his craggy, wise head looking down upon us. We leave the Lincoln Memorial, and we feel good. So why in the world would some idiot splash paint on Lincoln’s statue? And while we are figuring out the answer to that question, let’s also answer this question: how could the vandal do this and get away? I hate to suggest even more surveillance cameras in this country, but the Lincoln Memorial needs to be protected. Now that this pointless act has occurred, we don’t want to give terrorists any ideas. Time To Activate The Sarcasm Font, America! Our leaders have done it! The Senate has approved a package of tax hikes, in order to keep our country from tumbling over the “fiscal cliff.” The vote to approve the bill was 89-8. Let’s all bask in that warm bipartisan glow! The deal was brokered by negotiations between Vice President Joe Biden and Senate Republicans. We should all take comfort that such intellectual titans were doing the heavy lifting on this crucial matter! 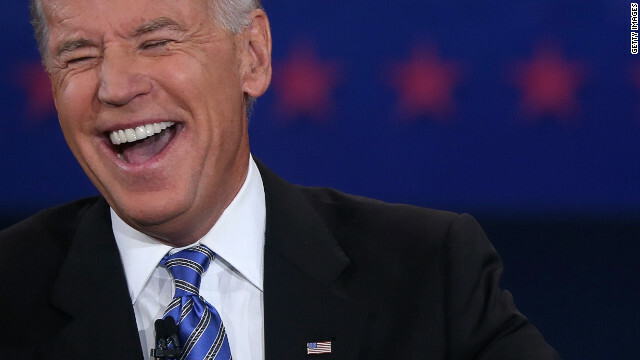 Aren’t you relieved that brainy, detail-oriented statesmen like Biden and Senate leaders scrupulously evaluated the wording of the new taxes and their potential economic impact and the loopholes that inevitably must have been part of the deal? There is every reason to be confident that this carefully considered legislation will not produce any unintended consequences. After all, the Senate proudly calls itself “The World’s Greatest Deliberative Body.” I bet they deliberated on this bill for a few minutes, and maybe even longer! Oh, and Harry Reid is in favor of it. What more do we need to know? There’s lots of new taxes in this proposal: increased estate taxes, increased capital gains taxes, and increased income taxes for those people who, purely through dumb luck and undeserved good fortune, make more than $400,000 a year. What’s important, though, is that the draconian spending cuts that everyone wanted to avoid would be delayed for two months under this proposal. Thank God! That will allow the President, the Senate, and the House even more time to really roll up their sleeves and come up with meaningful spending cuts that wouldn’t be ruinous. Once the tax increases take effect, of course, our leaders will be eager to make tough spending decisions that will incur the ire of government workers and the special interest groups that are invested in the continuation of every federal program, no matter how ill-conceived, bloated, or unsuccessful that program might be. Maybe, after two months of thoughtful analysis, our leaders also might decide that what they should really do is impose more taxes on us, and further shore up the revenue side of the budget. And we can be sure, too, that our leaders won’t wait until the last minute to take action. Long before the two-month extension period expires, our leaders will have agreed upon well-reasoned spending reductions and program cuts and “revenue enhancements” that will delight every American. Of course, this well-crafted Senate proposal still needs to be approved by the House of Representatives. With this kind of quality legislation pending, though, why would any member of the House of Representatives vote “no”? How Many Journalists Fake It? Richard, in his very interesting Twitter feed, points to a thought-provoking and troubling story. It’s a New York Times piece about another journalist who apparently has fabricated sources, quotes, and, therefore, stories. The reporter was a 30-year veteran who worked for The Cape Cod (Mass.) Times. She had covered the police and courts beats tor the paper and was held in high regard by those she’d covered. However, she wrote an article about a Veterans’ Day parade that struck her editor as just a little too pat, yet unbelievable. When the editor tried to identified the people quoted in the article, she couldn’t. The newspaper, to its credit, then undertook a careful review of the reporter’s human interest feature stories, found other indications of non-existent sources, and reported the fact on its front page as part of an apology. The Cape Cod (Mass.) Times‘ straight-up response to this makes this former journalist proud; its response speaks well of journalistic ethics and responsibility. It also shows why newspapers staffed by skeptical, fact-checking editors still should play an important role in our democratic society. Favorite news websites are nice, but how much of their content is reviewed, considered thoughtfully, and checked by someone as careful as the editor in this case? And for those who complain that the newspaper should have uncovered the problem earlier than it did, isn’t the affirmation of journalistic skepticism shown by this story reassuring — and don’t most of us agree with the saying that it is better late than never? The tale nevertheless makes you wonder how much fabrication may occur in our nation’s newsrooms. If a respected reporter who’d worked for the paper for 30 years makes things up, how rare can it be?